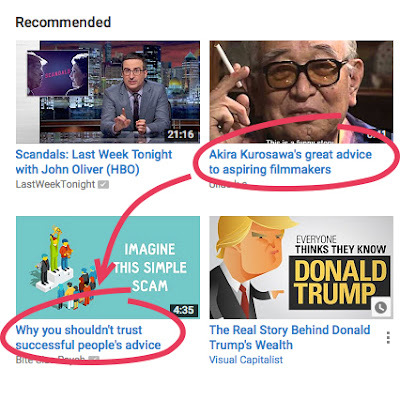 So, which one is it, youtube?! One world continues indifferently, unmoved and unchanged, while another spills into it, filling all the cracks and chinks between objects with the swirling indefiniteness of a wanton becoming. Thus the moment of waking reproduces - though in a much more complex way, since it belongs wholly to the individuating continuum of instants and need nor undergo a translation into space - these same border of limit conditions. Ricardo Leal, representing Charneira blog, is a participant in the Amazon Services LLC Associates Program, an affiliate advertising program designed to provide a means for sites to earn advertising fees by advertising and linking to amazon.com. Ricardo Leal, representing Charneira blog, is a participant in the iTunes Affiliate Program, an affiliate advertising program designed to provide a means for sites to earn advertising fees by advertising and linking to itunes.apple.com.